It is very nice to cooperate with them. We have good communication. I had to cut the wig and it was really easy to handle, the wig doesn’t tangle and it’s full of hair. Also it’s heat resistant, which is something essential if you’re looking into styling. I found their wigs really affordable (only $13) and they arrived fast. 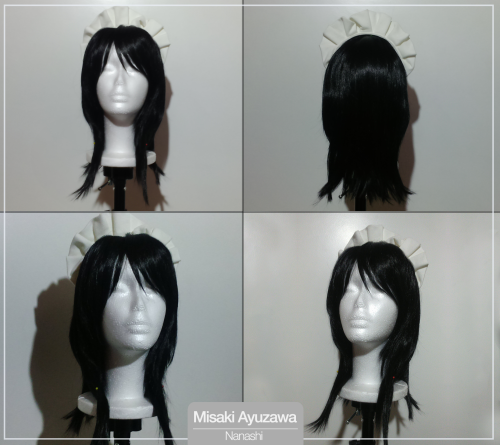 L-email wig is really a good choice for you to choose wigs. I will certainly hope can cooperate with L-email wig. 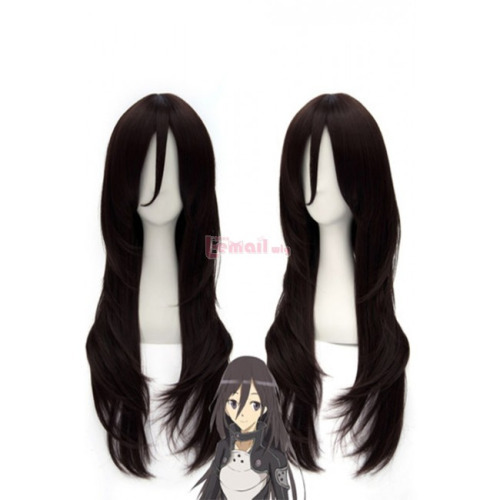 This entry was posted in Buy Cosplay Wigs, L-email Wig review, Wigs and tagged anime cosplay, anime cosplay wig, anime wigs, best cosplay wigs, sword art online. ← Oh! You are wearing a wig, but it does not look like a wig!